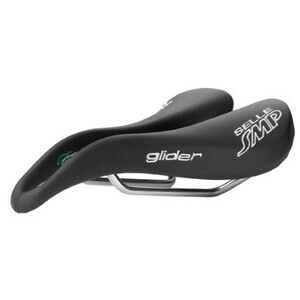 The Glider is the ideal seat for both intensive training and free time cycling. It uses the structur.. 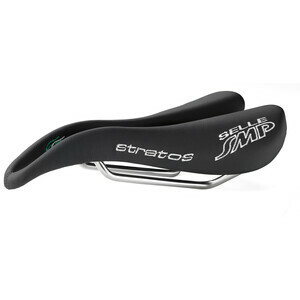 The Stratos saddle is ideal for both intensive training and general riding. It uses the same structu.. Description For the more leisure-minded rider, or any cyclist who places comfort at a premium, th.. The TRK Black Saddle is the top choice for Sport, City Trekking or Touring bikes. Highly comfortable..
Color: Black The Hell (now named Well) is a brand new SMP model The WELL, based on pro and dyn..